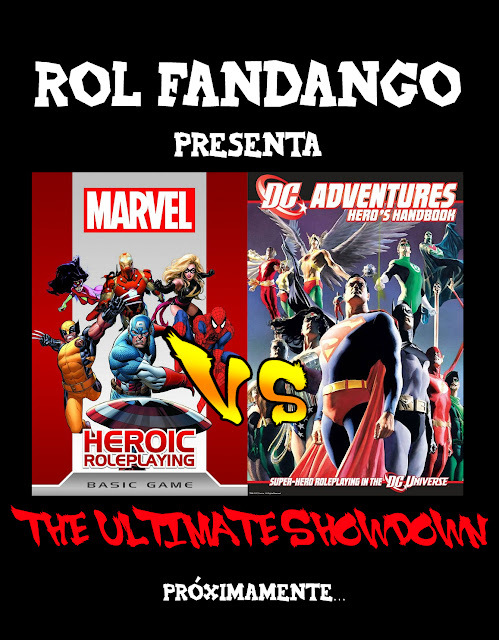 Devil Team - Blog: The Ultimate Showdown: capítulo especial. The Ultimate Showdown: capítulo especial. Publicado por Gary Arkham el 1/26/2013 06:22:00 p. m.